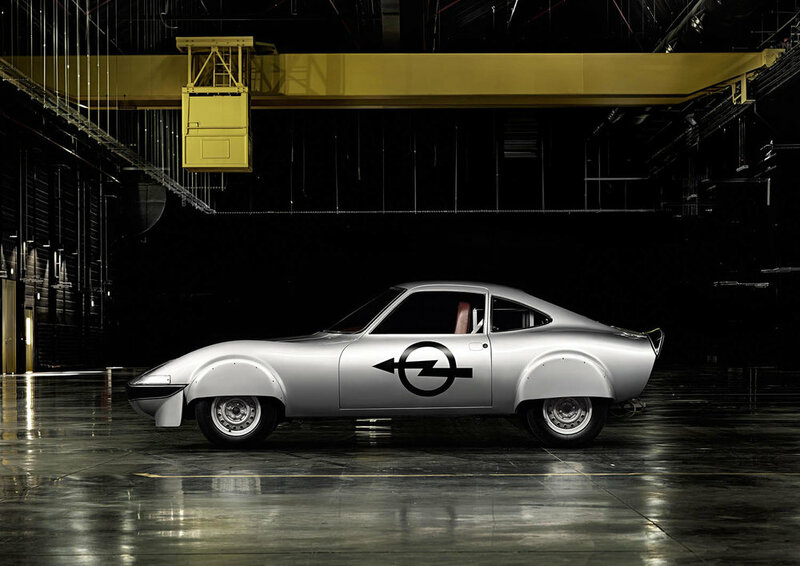 This collection of classic cars and prototypes from Opel have been beautifully captured by WE! Shoot It, a German multidisciplinary studio based in Munich. To see more of their work, click on the link below. Photos: ©WE! Shoot it.